Being a pioneer in the design and manufacture of Pre Engineered Industrial Buildings, Cold Steel has successfully completed over 2000 industrial projects all across India. The first Pre Engineered industrial building in India was built by Cold Steel for Continental Engines in Bhiwadi in 1977. 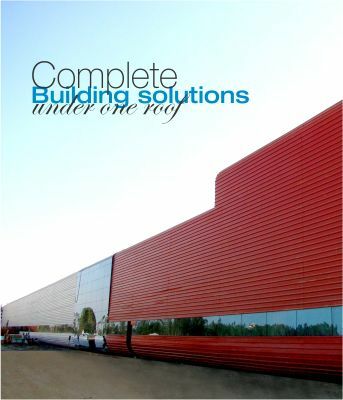 Industrial buildings may typically require large clear spans (from 25 to 50 mtr to accommodate machine layouts), high head rooms (for diffusion of heat or to accommodate equipment), overhead cranes and hanging loads (anywhere from 2MT to 200MT), and various other special requirements like dust proof and insulated buildings (required for pharmaceutical, food, precision electronics industry etc. ).